Check out my other blog katmeetsw0rld.com for more! 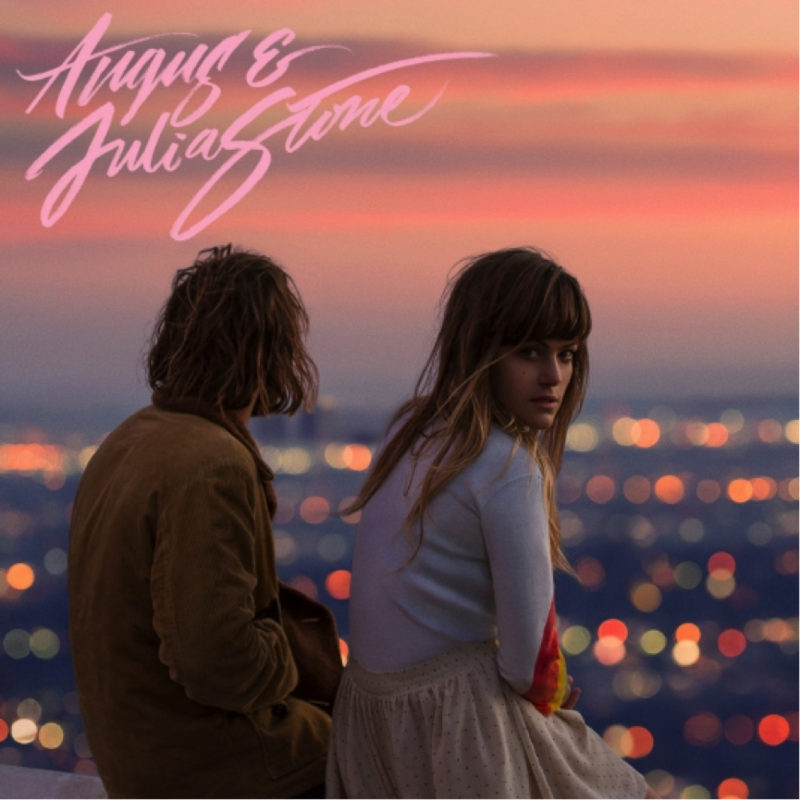 Having had huge success with their first album ‘Down The Way’ back in 2010, Sydney’s brother-sister duo ‘Angus & Julia Stone’ slipped quietly off the radar for a couple of years. Although both siblings chose to focus on solo careers, an unexpected approach from producer Rick Rubin ensured that they are now back together again. The next song ‘ My Word For It’ continues the uncharacteristic change in musical direction for the duo, with slightly more troubling lyrics and an angrier sound. ‘Grizzly Bear’ has the vibes of a soul song, with Angus pushing his vocals to their limit, whereas ‘Get Home’ sounds like a song that’s bound to be featured in a teen drama. The single ‘Heart beats Slow’, highlights the interweaving harmonies of the duo, making for a radio-friendly and catchy song. It was also the first glimpse of what the new album had to offer the Angus and Julia’s avid fans. Julia showcases her fragile voice right in the middle of the album, with ‘Death Defying Acts’. Pouring out lines such as “I will perform a death-defying miracle / for someone with the chemicals to believe” with such emotion and heart. 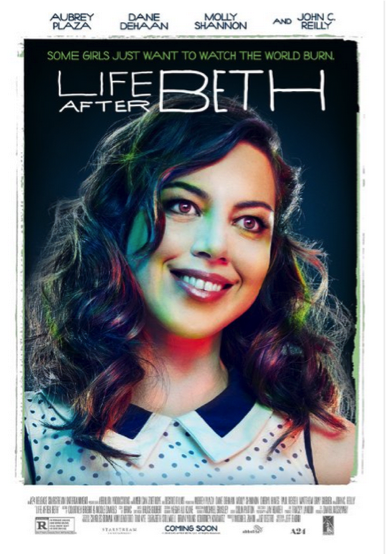 Vocally, it is a standout performance by Julia, her theatrical delivery, is a highlight of the album. The duo are finally writing together after an album full of independently written songs, and it seems to also be working in their favour. At the same time, the siblings retain their individual sounds and identities throughout the album. Angus with his chilled out, clear vocal style contrasted with Julia’s sandpaper-like voice and emotional tone. Angus’ highlight is the closing track of the album, ‘Crash and Burn’. Although quite long, at almost 7 minutes in length, the slow-building ‘Neil Young’ inspired guitar jam is a groovy and pleasant end to the album. Lyrically, the album doesn’t have the same effect as the duo’s former album ‘Down the Way’; short form repeated chorus lines are perfectly suited to these types of songs. However, the laid-back lyrics are saved by the emotion in Angus and Julia’s voices, paired with their warm, familiar harmonies. Angus and Julia both excel as solo artists, but the unique way their voices blend together makes them even better as a duo. It’s easy to see what Rick Rubin saw in them when he pursued them. Although it doesn’t amount to the previous Angus & Julia albums, the difference in the musical content may be why everyone seems to love this new album so much. No one knows what will become of the pair once touring commitments are over, whether they will resume solo careers or not, but hopefully it’s not the last we hear from the brother-sister duo. The album may be lengthy, (13 tracks, with 16 for the deluxe edition) but is still an enjoyable, yet raw and edgy album from the Sydney siblings. 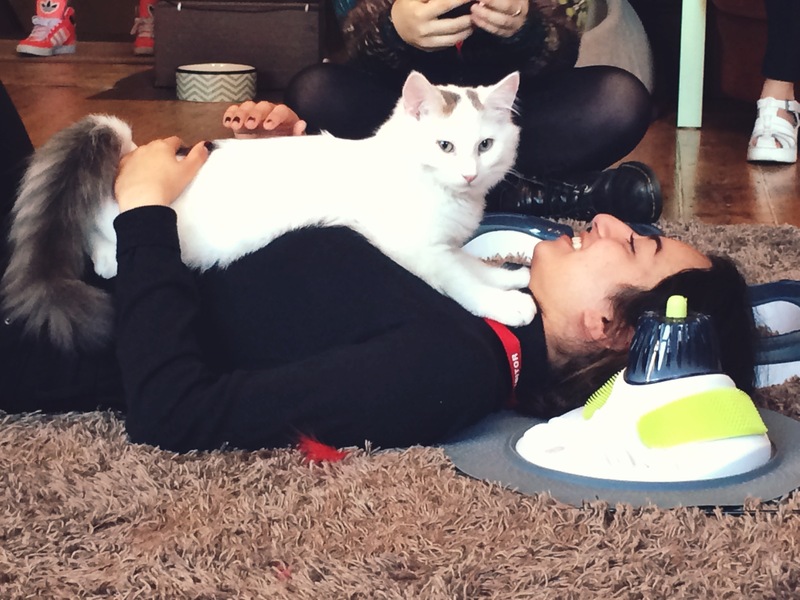 Being more of a dog lover myself, I had mixed emotions about planning a trip to a Cat café. 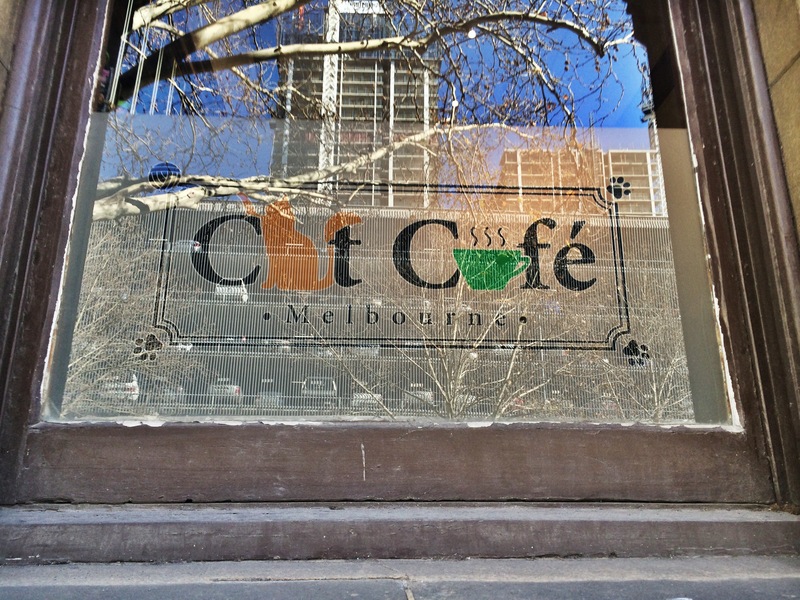 Melbourne’s new cat café has generated quite a bit of press since it’s opening, so much so, that you have to book in advance to secure a time slot to visit. $10 an hour to visit and play with cats, I was a little reluctant, but decided to book anyway. The idea of a cat café seems huge in Asian countries where it originated from, for people who due to small living spaces are unable to keep pets. But for myself, living in suburbia, it seemed a bit over the top. On arrival, and from what I had gathered from photos, I expected a room full of cats, with furniture covered in cat hair. Fortunately for me, I was quite wrong. 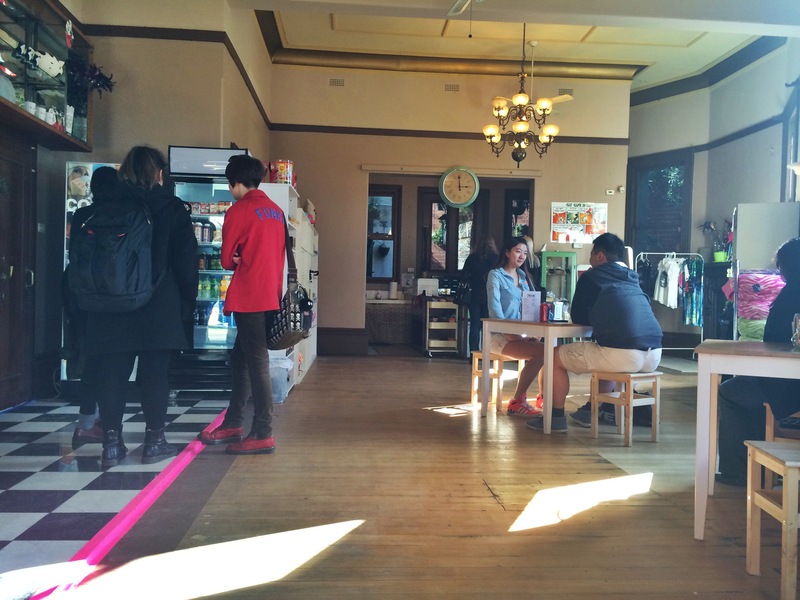 When you enter the little café on the corner of Queen Street, you’re greeted with a cute little waiting room filled with cat souvenirs and gifts that you can purchase, as well as food and beverages. Unlike it’s French equivalent Le Café des Chats, the food there was not designed to be fancy. Instead packet muffins and cakes, chocolates, soft drinks and basic hot beverages were available. I chose to consume mine downstairs, allowing me more time to play with the cats. Procedure required us to read the rules of visiting the café, sign a waiver and then wash our hands before climbing to the second floor where the cats were housed. In my head, I had pictured the café as a single room with cat toys and a few tables, with animals roaming around. Instead I was greeted with a four bedroom flat, decorated with an array of cat toys, couches, tables, and even books on cat –related things. There were about 3-4 other groups with 2-3 people in it, who had booked for the same time slot as I had. It was rather hushed at first, as all of us were quiet curious about what we should do next. One by one, we sat down beside the cats, working up the courage to pet them and play with them. For someone who isn’t the biggest fan of felines, I was quite enjoying myself. The cats seemed quite tired, but being open for 11 hours will do that to you. Some of the cats got up and retreated to their own room, restricted to animals only, when they got sick of the attention. I quite liked that they had that option. 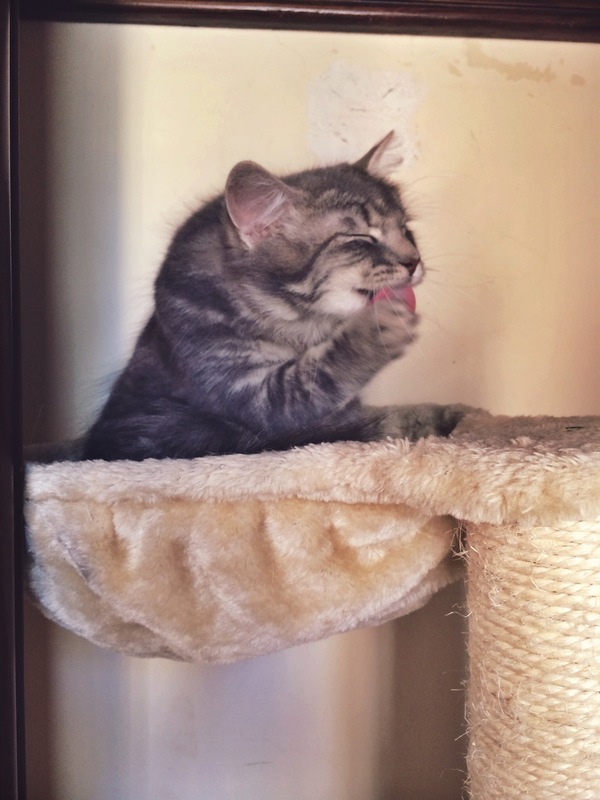 Most of the guests I had spoken to came to the cat café out of pure curiosity, one couple, because their life abroad had separated them from their cats back home. Despite not having any cats of my own, I can definitely see the therapeutic side of visiting a cat café. There is definitely something relaxing about being around these animals. I left the café feeling quite good about myself, and the bond I had created with the cats, if only for an hour. I would recommend the café to cat lovers in particular, but really, to anyone who is feeling stressed out, and needs a place to unwind. ST KILDA EAST’S local record store and performance venue, Pure Pop Records is at risk of being shut down if it cannot manage to raise enough money to save the store from demolition. Barkly Street’s ‘Pure Pop Records, an iconic record store in St Kilda East, faces demolition after almost eight years of business, due to the noise complaints of one local resident. 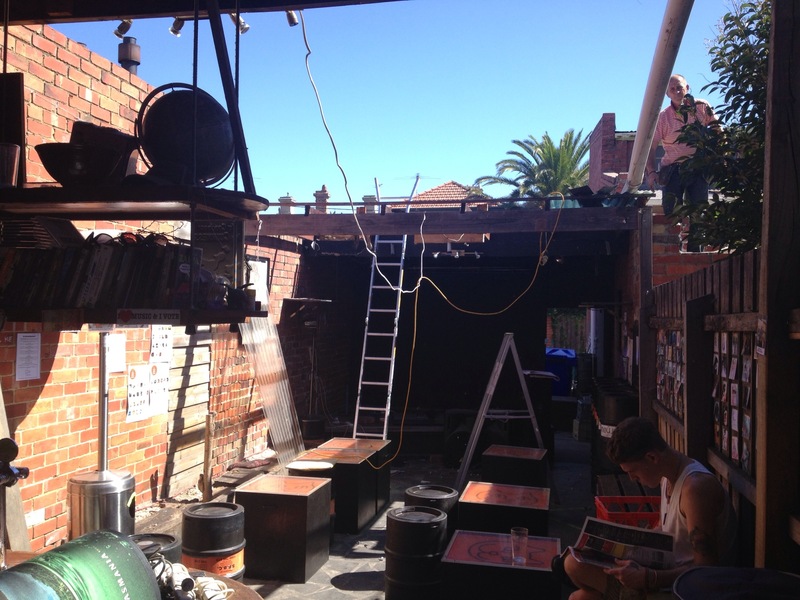 The local council has given the owner Dave Stevens an ultimatum: either he has to rebuild and soundproof his performance venue or close down the much-loved Pure Pop Records. Mr. Stevens has to raise more than $150,000 to save his store but says he won’t give up without a fight. Stephens has thus far raised $32,000 and is trying to raise the remaining sum through a fundraising campaign called “Buy-a-Brick,in which punters can pledge an amount of money towards the renovations that need to be done, and in return receive a plaque commemorating their efforts on the wall in the new and improved courtyard. 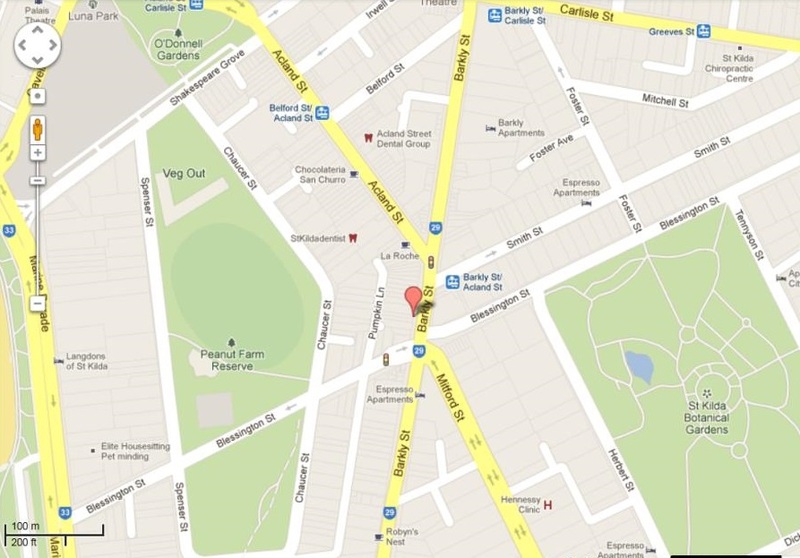 St Kilda East locals are outraged over the complaints about what is known as an iconic part of Barkly Street. Local resident Tracey Ackerman says the noise complaints are completely unjustified. “I think Pure Pop is absolutely amazing and it shouldn’t go anywhere. I’m a neighbour, I would never complain. I’m right near here, and its never noisy at all”. The Buy-A-Brick campaign has so far raised over $20,000 but is still quite far from its goal of $150,000, which is the total cost of the renovations and soundproofing of the courtyard performance venue. It’s set to take at least 6 months for construction to be complete; Mr. Stevens is hoping to reopen Pure Pop Records in spring.